I give up. I admit defeat. It seems that I cannot organize my life/schedule/to-do list using anything that runs on a battery. If I’m going to stay on track, I need actual paper and pen. I need something like this. To celebrate my abandonment of any and all digital organizers, I Marked The Occasion and made myself a pretty bookmark. I had made one of these before and included it with a cookbook for Mom at Christmas. 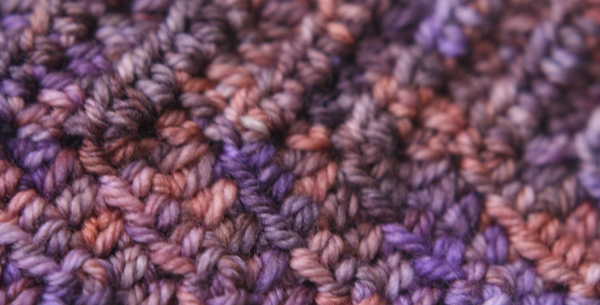 The pattern is an easy one and you can find it at the link. Since I gave the last one away, I had wanted to make one for myself (selfish crochet!). 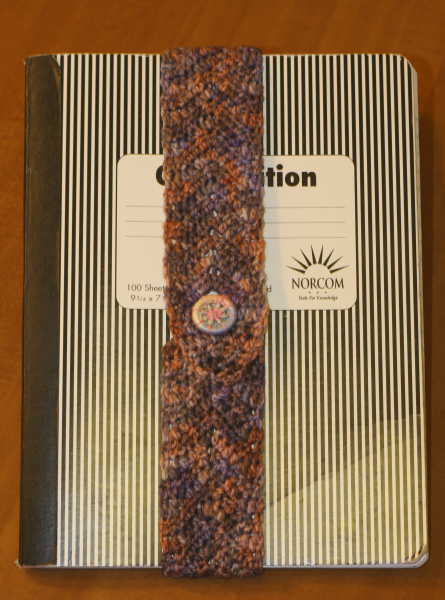 and made a wrap around bookmark for a notebook I paid 50 cents for at a back-to-school sale. I wanted to commit. I’m not a complete techno-phobe. Don’t let my inability to use a digital organizer and my complete dependence on Jess to keep this website running give you the wrong impression. I do okay with technology most of the time. I gave up my land-line years ago and a cell is the only phone I use (or need). I carry a mobile device with me everywhere (its a Color Nook). I cancelled my cable and get all my entertainment through the internet. I don’t even complain about having to send text messages anymore as much as I used to. But I can’t get into the habit of using a digital organizer or planner. I have tired. My cell has organizer apps, the Nook has scheduling apps, they are both connected to the internet and we all know the internet has a zillion of those things. I’ve tired them and, frankly, I hate them. Its too much trouble to get out my handheld whatever and tap in the details of my life. I want a dead-tree organizer. I have to say that ever since I gave in and accepted this luddite-like personality flaw I have been happier. Also, even though that 50 cent notebook is a righteous mess, I’ve been more organized. Notes are scattered everywhere. Pages have been ripped out. Dates, appointments, to-do lists, reminders, they all get jotted down in no particular order and it works for me. The messier that dead-tree notebook is, the more in control I feel! So I expressed my satisfaction in the best way I know…with yarn. P.S. 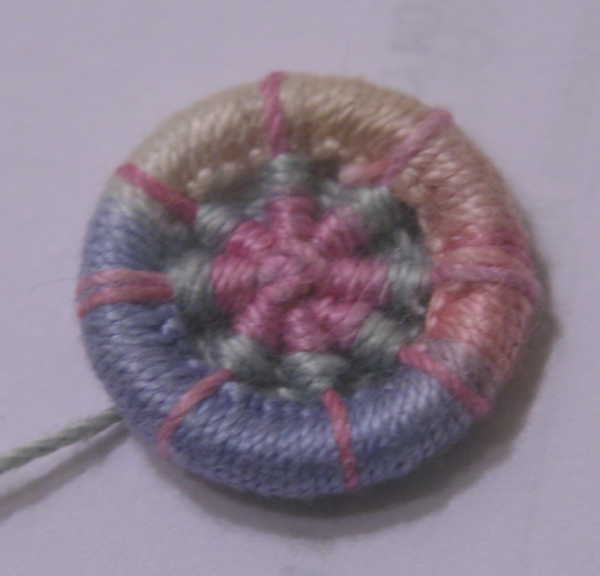 Making a button from one of your stitch markers is a handy skill! Here is the post where I show how to make ’em. P.S.S. That friend of mine who handpaints yarn does lovely work don’t you think? She is currently doing it as a hobby so only her (lucky, lucky) friends get a chance to play with her stuff. But, she is thinking about starting a business and selling some. If you want to help me bully her into that, let her know you like her work in the comment section. She reads this blog. 8 Comments on "Marking Another Occasion"
Beautiful yarn! Your friend should sell what she paints for a hobby. I freely admit that I don’t like much of the new technology. Mostly because it is such a time thief. But I do like that yarn. When she takes the plunge into the world of yarn sales, she will go far. I agree, both about the time theft and her yarn. I have some of said friend’s yarn and agree she needs to dye some more. Yes she does! I’m working on bullying some more yarn out of her. Ok, then its a bullet journal, lol. I’m certainly quite messy with mine. 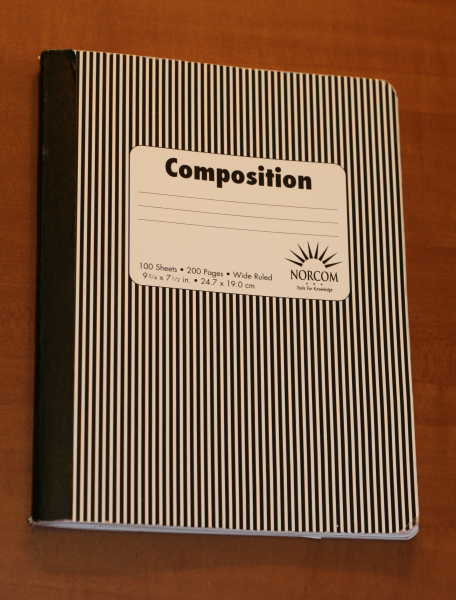 I don’t even use the pages in order. But it works for me. As for my friend, she has started her company. She started small. Its called Noti Yarns and you can find her at notiyarns.com. At this time she is selling at only one shop: The Sated Sheep in Dripping Springs Texas. But its a start. Bullying pays off.